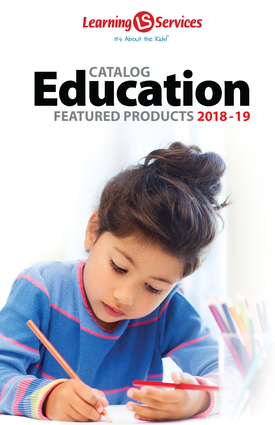 The all-new Edmark Reading Program, Second Edition print version provides students with one on one teacher to student lessons. Focusing on multi-sensory interaction including hearing, speaking, seeing, and touching, the program is also beneficial for hearing-impaired or deaf students in developing vocabulary and language awareness. The Edmark Reading Program ensures success to students of all ages who have not yet mastered beginning reading. 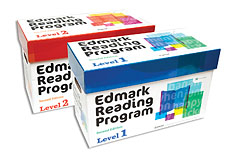 The print version can be used independently or in combination with the online version, Edmark Reading Program 2E: ONLINE. Program Overview, Mastery Test, 5 Lesson Plan/Record Books, Word Recognition Books 1-3, Picture Match cards and boards, Phrase Match cards and boards, Stories 1-3, Reading and Social Skills Games, 2 Display Masks, Word Signs DVD, 5 The Rides and certificates.